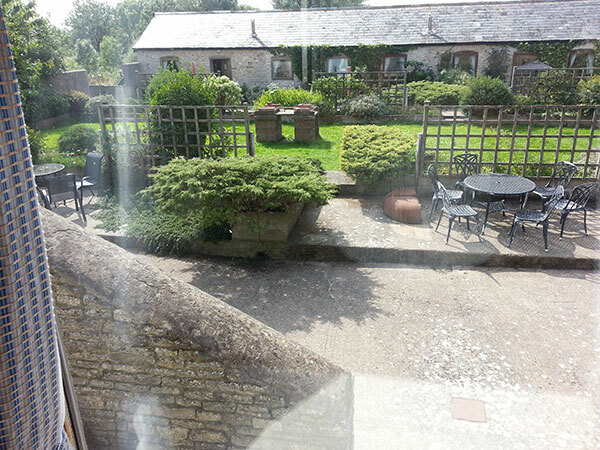 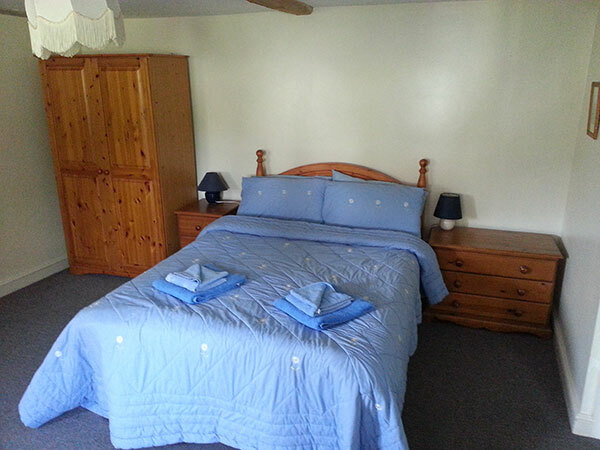 Cowbridge Cottages have one 1 bedroomed cottage which sleeps two comfortably. 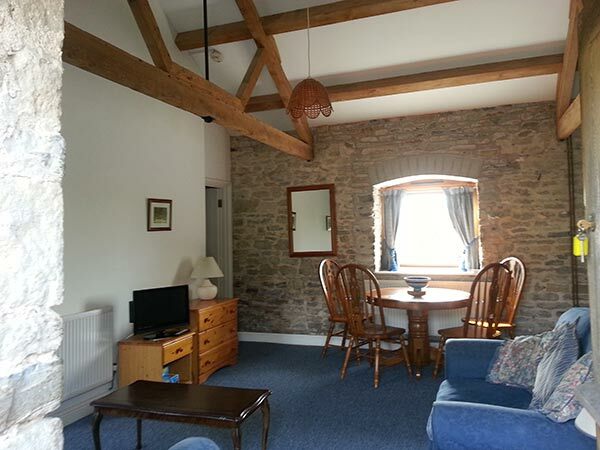 It is a quite and peaceful holiday cottage just a few miles from Cowbridge Town. 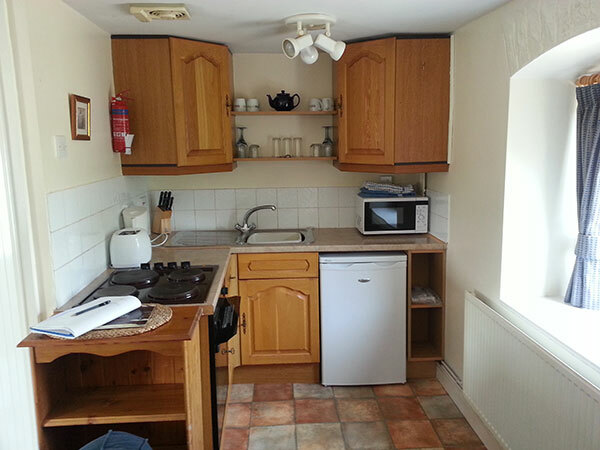 The cottage is self catering with a fully fitted kitchen, lounge/dining area, bathroom and a bedroom with a comfortable double bed.